With a massive blizzard coming into the East Coast, iQuanti, a data-driven digital marketing company, has analyzed the digital data on Google searches related to the excessive snowfall. Digiday, a digital media and marketing company, reported on the results. iQuanti found that the most searched for phrases related to the storm are “East Coast Blizzard”, “blizzard” and “NYC blizzard”. The majority of searches have come from Maryland and the District of Columbia, where the storm is going to hit the hardest. 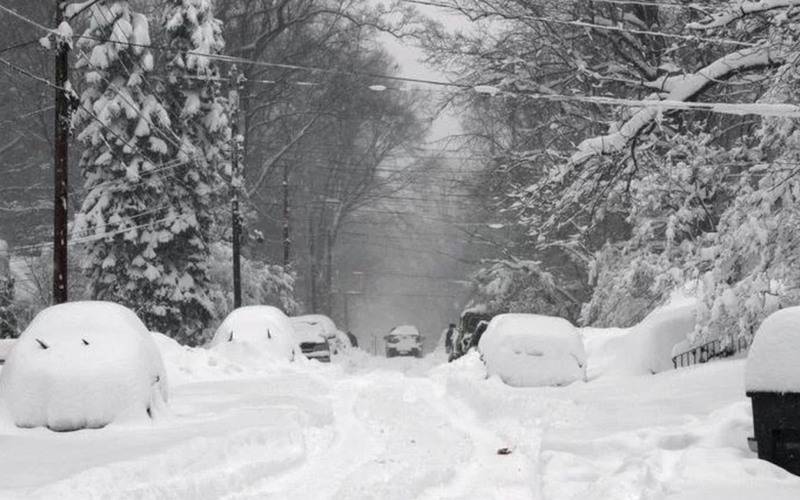 Washington D.C. is expected to see up to three feet of snow as a result of the massive blizzard. Digiday also reported on other internet statistics: the expected increase in Uber prices as a result of surge pricing during the storm, the number of page views received by weather.com, the number of storm-related Tweets, and the expected increase in orders on a grocery shopping app. For a full list of the statistics relating to search and internet usage ahead of the East Coast blizzard, check out Digiday’s article.